You’ve heard the old adage “a picture is worth a thousand words.” This certainly applies when you are trying to present and explain complex data. Using graphs and charts is a great way to break up content that has too much text, and make technical data simpler and easier to understand. 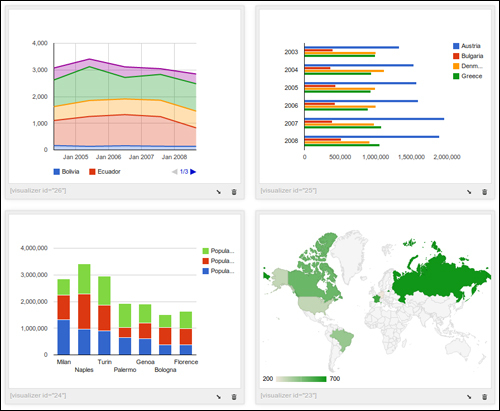 You can present data with tables, but if you want people to try and interpret complex data with figures, trends and relationships quickly, then graphs and charts are perfect for helping them visualize the information. 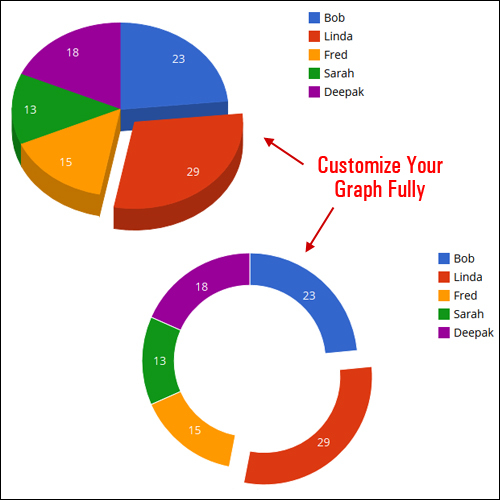 Graphs and charts help explain complex information so people can more easily understand it! 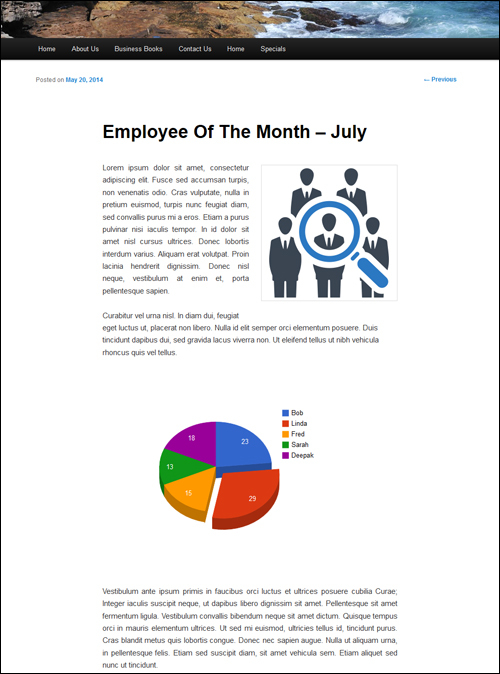 If you plan to display visual data like pie charts, comparison data or trending graphs which contain information that is not going to change (e.g. 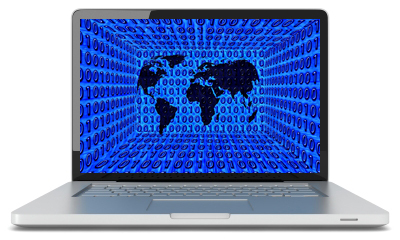 historical data), a simple method you can use is to create the graphs or charts using a desktop application, convert these into .jpg or .png images and then simply insert your images into your post or page. 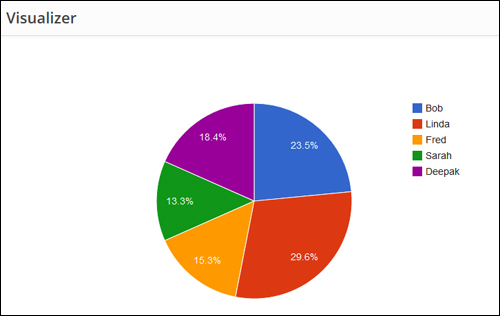 If you want to easily insert dynamic bar charts and pie charts into WordPress, however, (especially if you would like to do this with no code editing skills required, then a simple way to do this is by using a plugin. 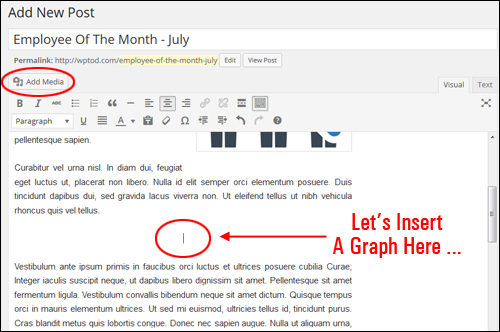 Fortunately, there is a free plugin for WordPress that is simple to install, easy-to-use and allows you to not only create colorful and dynamic graphs and charts, but also populate your charts and graphs with updatable data. 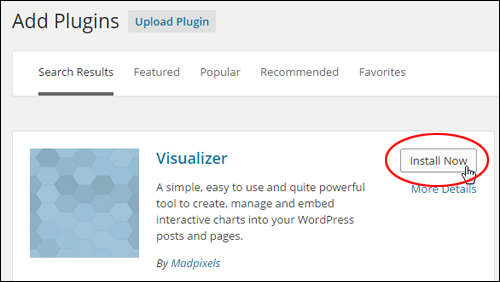 The WordPress Visualizer plugin is a simple, easy to use and powerful tool that lets you create, manage and insert eye-catching and interactive graphs and charts into your WordPress posts and pages in a few mouse clicks. 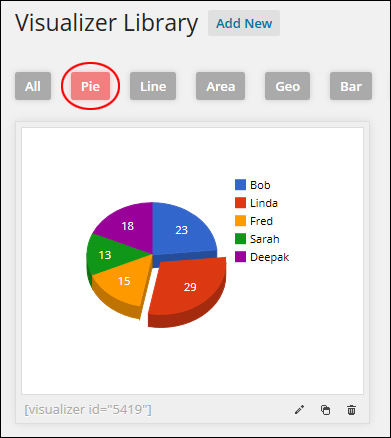 WordPress Visualizer uses Google Visualization API to render charts, which support cross-browser compatibility (adopting VML for older IE versions) and cross-platform portability to iOS and new Android releases, and are based on pure HTML5/SVG technology (adopting VML for old IE versions), so no extra plugins or add-ons are required. 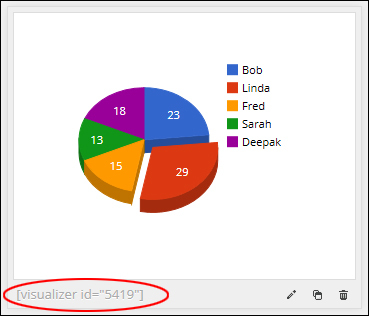 Visualizer is a flexible and customizable plugin, allowing you to use Google Chart Tools with their default setting, or configure an extensive set of options to match your site’s design. 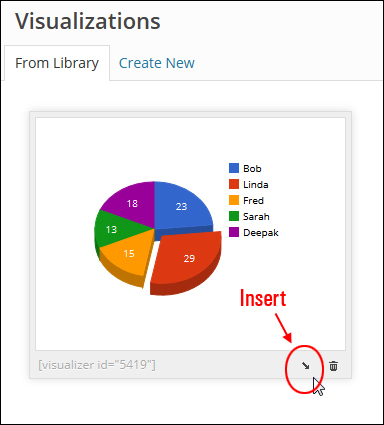 Several options are available for each chart that let you customize their look. 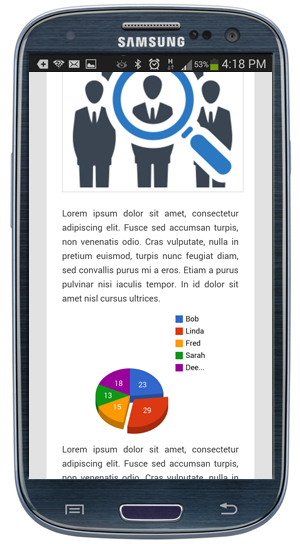 Additionally, charts are rendered using HTML5/SVG technology to provide cross-browser compatibility (including VML for older IE versions) and cross-platform portability to iPhones, iPads and Android devices. 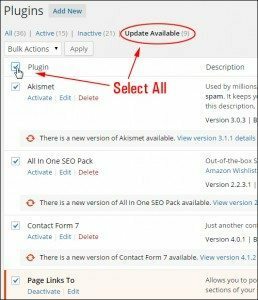 Your blog or site visitors can see your charts and graphs on their mobile web browsers without requiring the installation of extra plugins. After installing the plugin, the library will contain no charts. 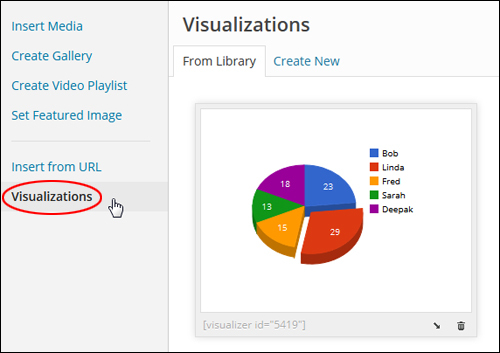 The next step is to add the charts and graphs to your library that you will want to display in your posts and pages. 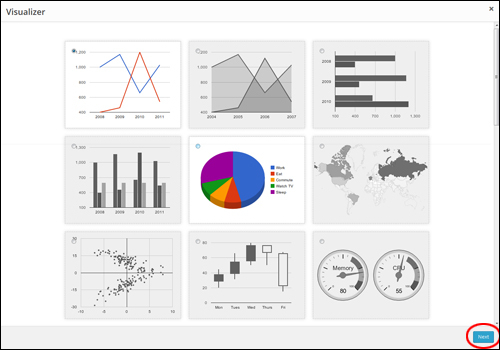 You will be presented with all of the built-in kinds of graphs and charts available. 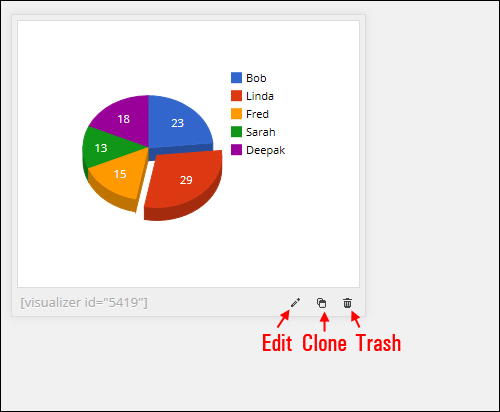 The selected graph/chart type will pop up in a lightbox. 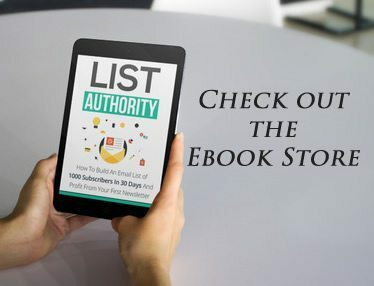 Your first row contains the column headings. 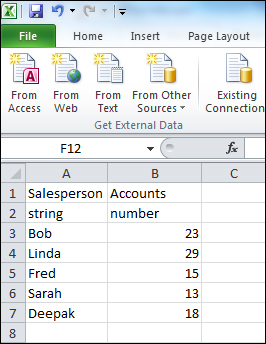 If you are not sure how to format your data CSV, simply refer to the sample provided with the plugin. 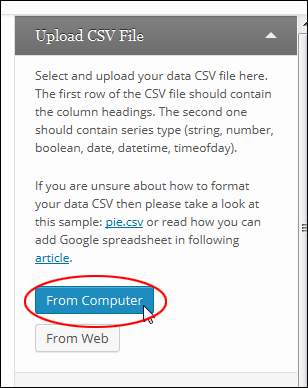 Once you have completed this step, select your data source (‘From Computer’ or ‘From Web’) in the ‘Upload CSV File’ section. 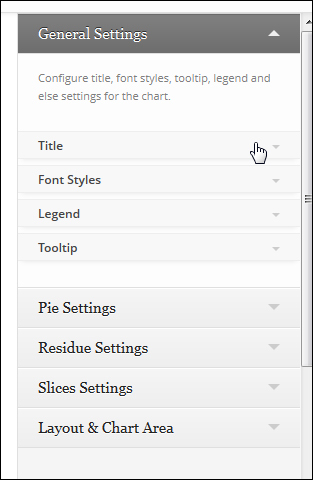 Slice Settings – Customize the ‘Slice Offset’ (how far to separate a slice from the rest of the pie), and ‘Slice Color’. 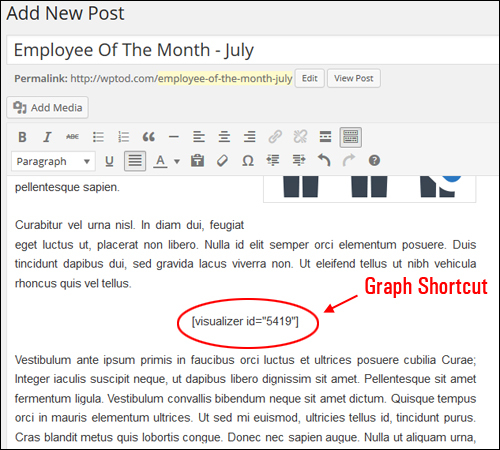 Once you have created a new graph or chart and added it to Visualizer, adding it to a post or page is really simple. 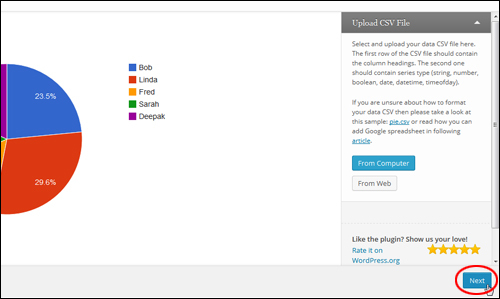 As you can see, WordPress Visualizer lets you add and customize dynamic charts and graphs in your content. 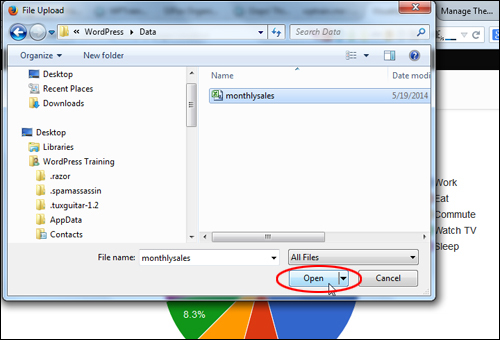 You can edit your data and the changes will automatically be reflected throughout your website. 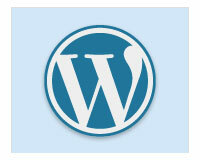 This makes working with dynamic graph information in WordPress really easy. 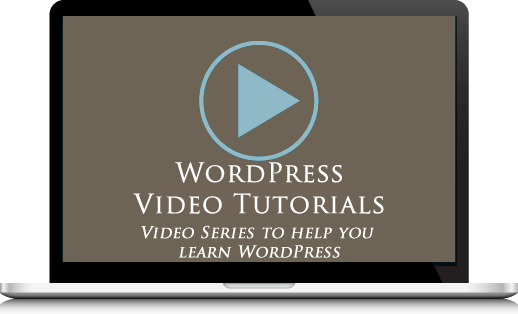 The developers of this plugin have created a number of step-by-step tutorials you can use to learn how to edit, customize and use the plugin. Congratulations! 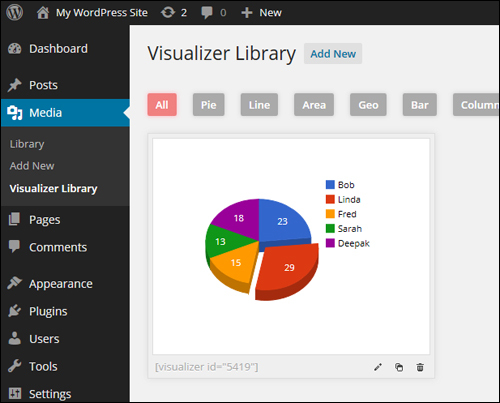 Now you know how to insert great-looking pie charts and graphs into WordPress. 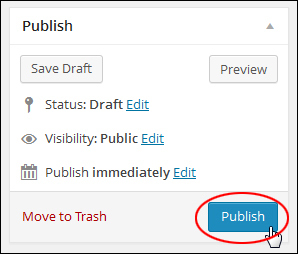 Did you like reading this tutorial? Please comment below and take a moment to share this information with your friends. 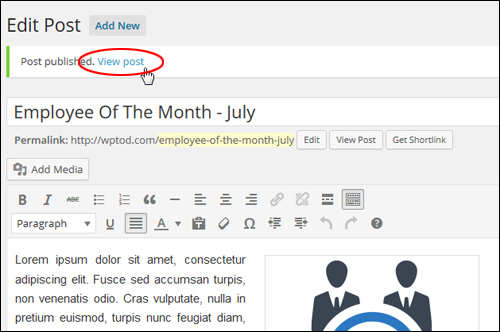 3 Reasons Why Blogging Will Boost Your Business!